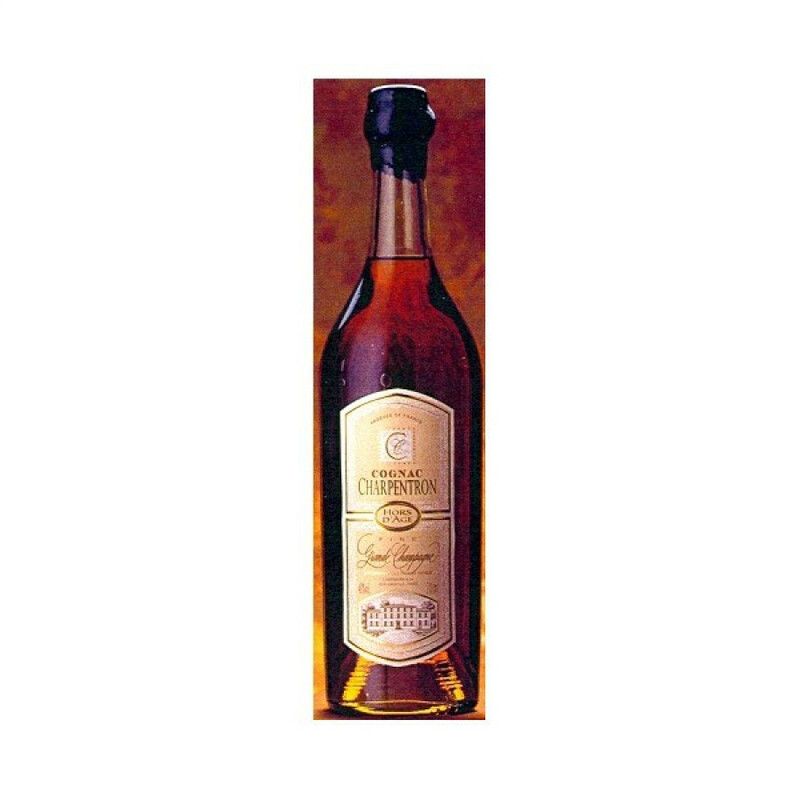 We have not yet tasted Cognac Charpentron Hors d'Age, but the producer states that it has strong notes of wood, similar to their XO. The cognac house of Charpentron is a traditional and family one, and has been passed down the line from father to son, mother to daughter, for ten generations. The estate, known as Clos de Merienne, covers 178 acres of prime Grande Champagne countryside, with 74 acres of these covering the hills around the estate as vineyards. With such a long history, it’s perhaps no surprise that the cellars of Charpentron boast some very old cognacs, some of which are 100 years of age or more. Eye: Very amber glow through dark mahogany. Nose: Floral and spicy notes, a strand virility. A subtle ensemble. Notes of old leather, blond tobacco and sandalwood. Palate: A beautiful length typical of the 1er Cru. Eye: Intense amber. Nose: Woody, rancid aromas. Palate: A complex finish that goes on and on in the mouth.